During the holidays, there’s an enormous emphasis on gifting and it’s easy to get caught up in the price tags and wish lists, the wrapping paper and ribbon. At its root, the act of giving is a demonstration of love. 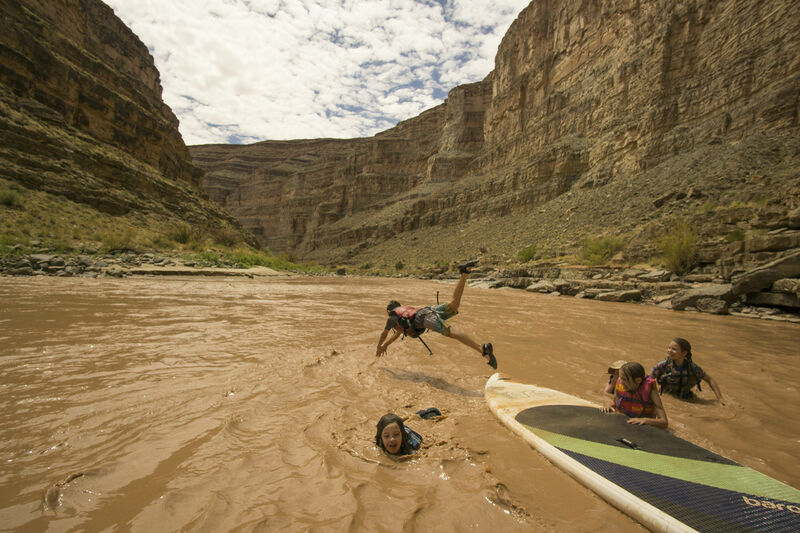 This year, for the paddler on your list, why not give a gift that spreads the love? 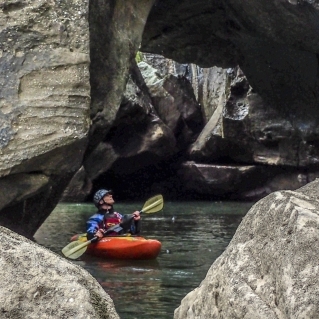 The love of wild rivers, the love of teaching paddling or the love of a rugged coastline. Think outside the boat and make a donation to a cause, a conservation effort or a local paddling club. There are loads of river-based, not-for-profit organizations, close to home or around the world and for all these grassroots organizations, a few dollars goes a long way. The following organizations are a ‘one size fits all’ gift where a donation in the name of a loved one supports a river, a region, a cause or a community and offers the opportunity to give a gift with purpose. Ben Webb came to Peru to paddle for three months and found himself still there three years later. 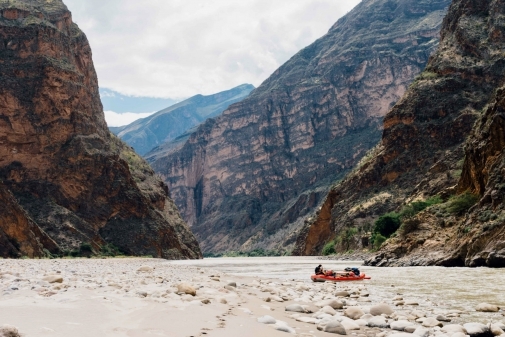 This Aussie turned Peru ‘local’ came to paddle the remote rivers of the Andes and in the process learned about a massive hydroelectric project for the deep canyon of the Maranon River. 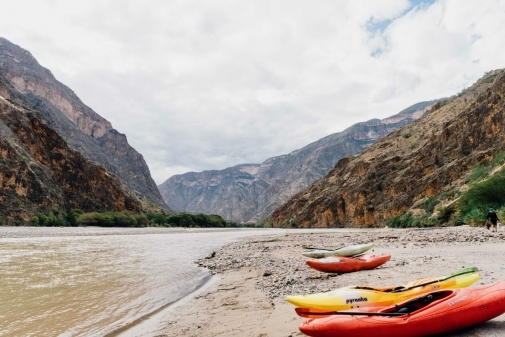 His connection with this region and both his and the locals’ desires to fight the injustice led him to create a crowd-funded, Peru-based river conservation NGO called Paddle With Purpose. Today, the organization has morphed into the Maranon Waterkeeper, joining the umbrella of the worldwide river conservation. This is a story of one paddler who gave up the chance to travel and paddle to take on corruption and fight for the headwaters of the Amazon. From small, humble roots, Webb and friends celebrated a huge success this spring when a four-year moratorium on dam building on the Maranon was announced. This is but one battle in the war to save this river and it’s tributaries but it’s bought the Maranon a few more years to build up its defenses. Help comes in many forms, and a little goes a long way in Peru. 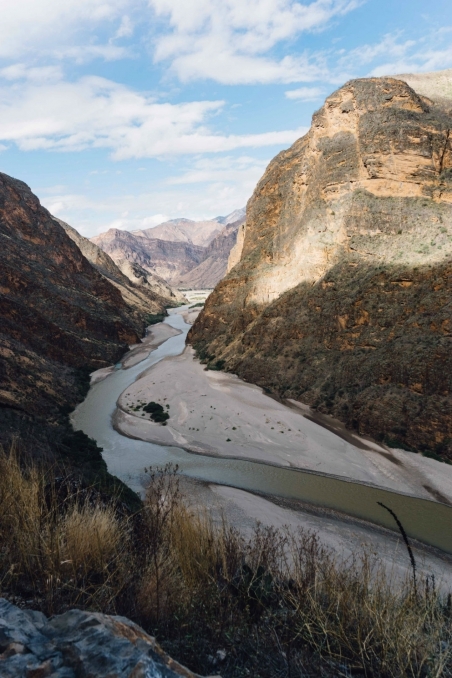 From an 8″x12” photo of the Marañón river to a calendar full of the stunning Marañón and its tributaries, donations don’t go unnoticed and are reciprocated with a small gift of gratitude. Have a connection with another river in South or Central America? Other organizations like the Futa Waterkeeper or the Juanito De Ugarte Scholarship are also working hard to keep whitewater playgrounds safe and develop local shredders. 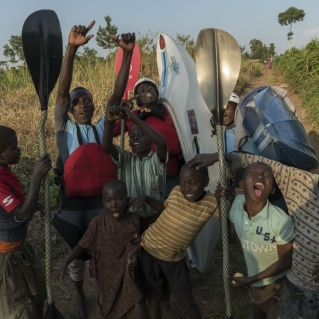 One September, a handful of Slovenian kayakers traveled to the community of Bubugo, at the source of the White Nile with as much kayaking equipment as they could transport. 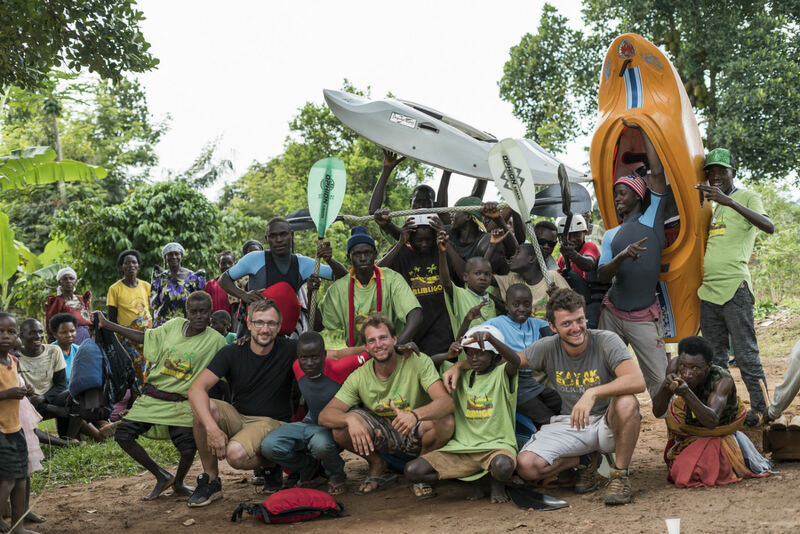 After spending time in the community during a whitewater trip in 2016, Filip Tomazic and friends decided they wanted to help local kids enjoy the economic and recreation benefits of whitewater kayaking. Bugubo Banana Kayak School was inspired by watching local kids kayaking on banana tree trunks using sticks with water bottles on the end as paddles. Their goal to give kids the opportunity to learn how to kayak and be safe on the river with the proper kayaking equipment is being realized by collecting used gear and raising funds to transport it. On their most recent trip, they established the foundation of the kayak school, renting the basement of a schoolhouse to store equipment, and hiring a coach/supervisor. Completely donation based, the grassroots organization is operating through African Friends Service Communities Organization (AFSCO), a not-for-profit, community-centered organization registered by the Ugandan government. Donations are accepted on Facebook, and the funds go toward operating costs (including local salaries), equipment storage rental and transport. Dollars are great, but for Bubugo volunteering is even better. Interested volunteers can reach out via email. Donators will have their names inscribed on the school’s equipment and a t-shirt, which will be given to a local kid. If you give, share the love on Facebook shout to encourage more people to give this holiday season. Of course, this isn’t the only organization based on the Nile. 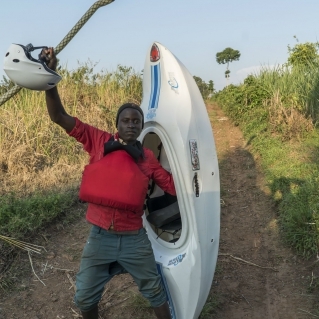 Your dollar(s) would be appreciated at Soft Power Health, the Ugandan-based and kayaker-founded organization that opened a health clinic in 2006 in the village of Kyabirwa. Situated near the Nile’s best play features, the main objective of the clinic is to help prevent malaria and increase overall health in communities. Mostly staffed by Ugandan people, donations go straight to the cause with no middleman. Five dollars can buy a round of malaria treatment, $7.50 gets a mosquito net and $200 USD covers a month’s worth of expenses for the clinic’s nurse or laboratory technician. In November 2016 a trio of sea kayakers started a three-month sea kayak adventure paddling the Arabian Gulf from Kuwait to Oman. Their goal was to raise awareness about the importance of the health of the sea and the environmental issues it faces, hoping to actively influence decision-makers and businesses to enforce existing environmental legislations and incorporate sustainable practices and measures for the future. During their journey kayakers Bashar Al Huneidi, Mansour Al Safran and Colin Wong, found pristine wild areas they didn’t know still existed. These are the areas they’re fighting for and were able to show local and international media some of the threat the world’s oceans face—from overfishing to coastline pollution and the effects of dams/hydropower plastic pollution. Their feature-length documentary came out this September and the story is steeped in deep self-belief with hopes to make a positive difference in the world. Now, they’re pressuring legislation to ban plastic bags in many countries along their route. As they show their film, they’re increasing environmental education in local schools and Kuwait’s workforce. By backing Kayak for Kuwait, you’re supporting a new kind of environmental awakening, changing the whole image of how oceans and river are approached and managed in Asia. Asia has many rivers that need love. The Nepali River Conservation Trust was established by a group of concerned river guides who were troubled by the ecological and cultural damage they witnesses working on Nepal’s rivers. 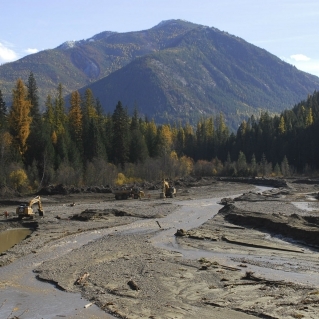 They took action and created a non-profit organization to protect their rivers. Get in contact with their trust to make a donation. 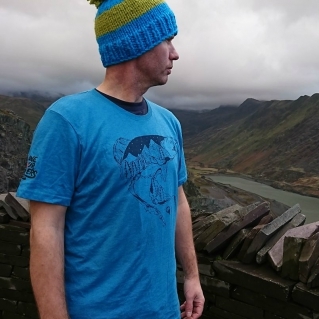 It’s the ideal gift for the river guide in your life. 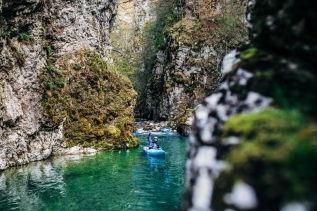 The kayakers turned river conservationist of the Balkan Rivers Tour have proved that nature conservation can be effective and at the same time, fun. 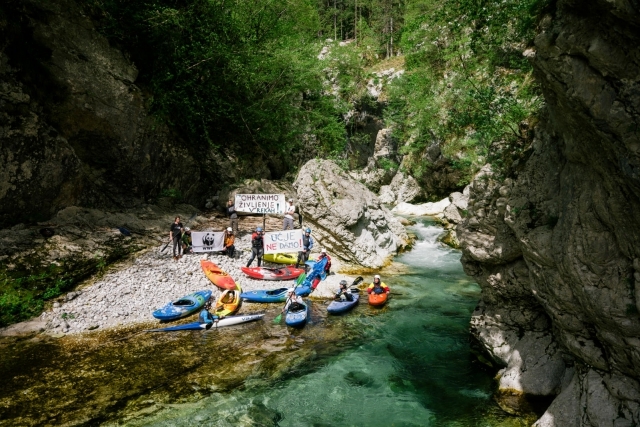 Drinking beers, kayaking pristine whitewater and exposing the corruption-fuelled dam-craze of the Balkans, the team is funded by donation and brand sponsorships. These guys are grassroots river defenders and by making a donation you become a part of the BRT team, receiving creative and entertaining newsletters starting in 2018. 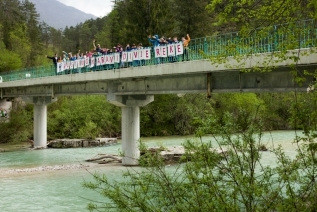 Help fund Balkan Rivers Tour 3 and you will be an integral part of spreading the word that hydropower is not green and is not clean. Give your donation in the name of a friend or loved one and they will receive an e-card for the holidays. 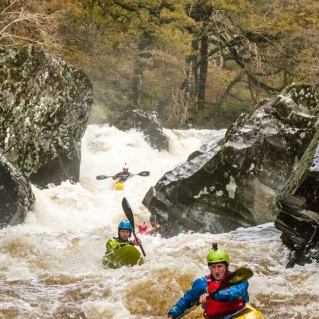 Formerly known as Save the Conwy, this kayaker-founded organization was started when the whitewater kayakers of North Wales found out the Conwy River—and the world renowned Fairy Glen whitewater section—was slated to be dammed. In defense of the river and in opposition to the hydro project, the paddlers and local community came together to battle the giants of industry and have saved this classic run (for now). 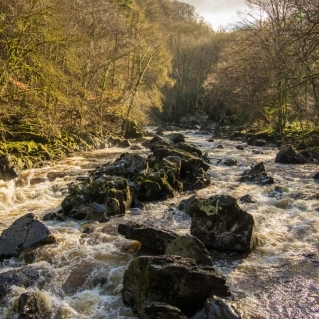 With the victory the group changed their name to Save Our Rivers and are now working to protect Welsh National Parks and their rivers from the threat of resource extraction and development as the existing government is taking steps to remove environmental protection. If you can wait until inventory is replenished in the New Year, you can wear your support of keeping hydro off the classic runs in the UK and deck out your friends and family in their wicked t-shirts! Or make a donation and receive an e-card as a thank you. By sharing stories of rivers and the people who love them, 5,000 Miles of Wild is unifying river conservation in the US and sharing one clear message to elected leaders: Our rivers are worth saving. 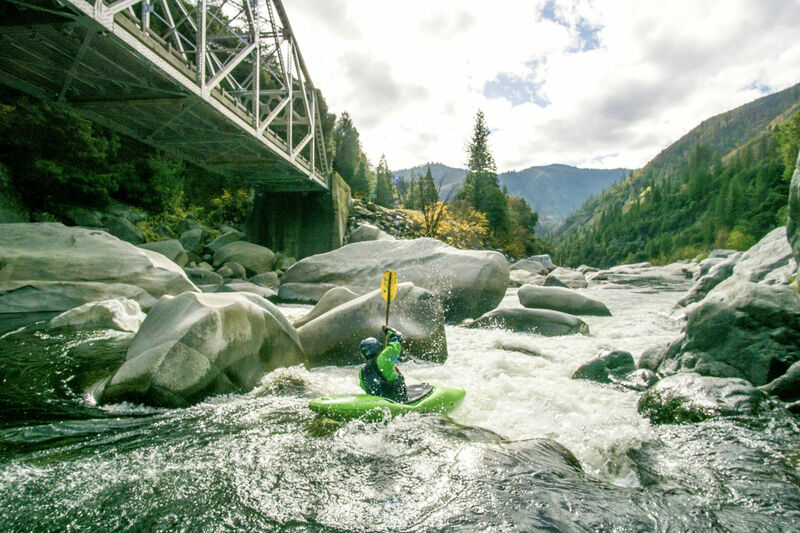 In anticipation of the 50th anniversary of the Wild and Scenic Rivers Act, their goal is to save 5,000 miles of new Wild and Scenic Rivers and one million acres of riverside lands nationwide. This interactive conservation effort is one that everyone can participate in, even in your own backyard. Stories will be shared via social media and film, celebrating how rivers connect us all. 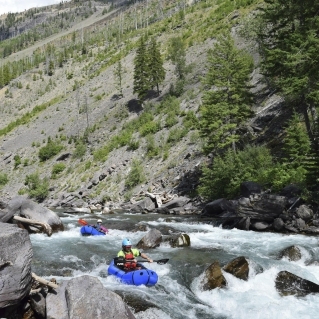 Organized by American Rivers and in partnership with NRS, American Whitewater, OARS, Yeti, Chaco and local river conservation organizations across the country, a petition to ask Congress to protect 5,000 miles of Wild and Scenic Rivers is available to sign online and a donation helps protect America’s rivers. Through kayaking, First Descents opens a new world to non-paddlers and provides an opportunity for growth, adventure and healing. From river gauges, release info, reports and data on individual river history, AW has been a primary advocate for river protection and preservation throughout the US. Today, we need them more than ever as our public lands—and rivers—are in danger. Drop an AW membership under the tree or stuff one in a stocking. This feel good gift conserves and restores America’s whitewater resources and enhances our opportunities to enjoy them safely. In exchange for a holiday membership, AW will gift you a Klean Kanteen, AW calendar or your choice of a book, t-shirt or hat from the AW online store. Canada’s Ontario River Alliance does a whole lot more than keep put-ins clean and comfortable. They bring together local organizations with a mission to protect, conserve and restore riverine ecosystems all across the province, and to ensure that development affecting Ontario rivers is environmentally and socially sustainable. Supporting your local paddling club keeps the love local and gives back to where your whitewater adventures started. Or put some money into small, grassroots conservation movements working locally. Looking around your home runs, there are tons of people working hard to promote kayaking or conserve whitewater. Keep it close and help these organizations keep up their hard work. Share your love of rivers or help support stewardship and clubs close to home.